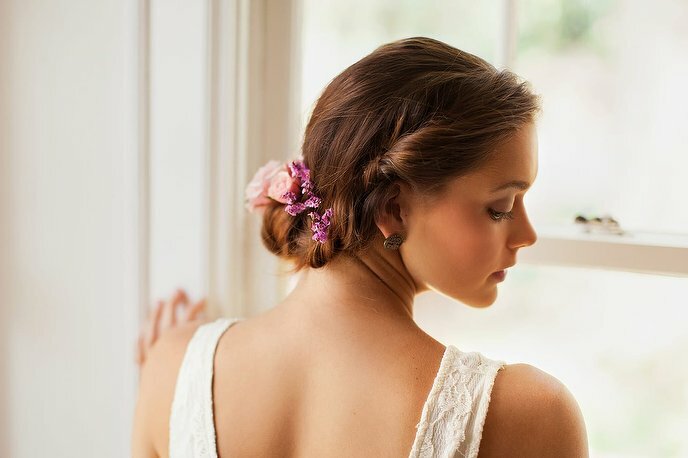 The words ‘Hair up’ most likely conjure up a number of unpleasant images in your mind. Memories of being sat squarely in the hairdressers chair, wincing in pain as your delicate locks were yanked up into a coil on top of your head, set with innumerable bobby pins that invariably dug into your head, and finished with a choke-inducing wash of hairspray. No wonder it gets a bad rap, right? Luckily, updos have come a long way. 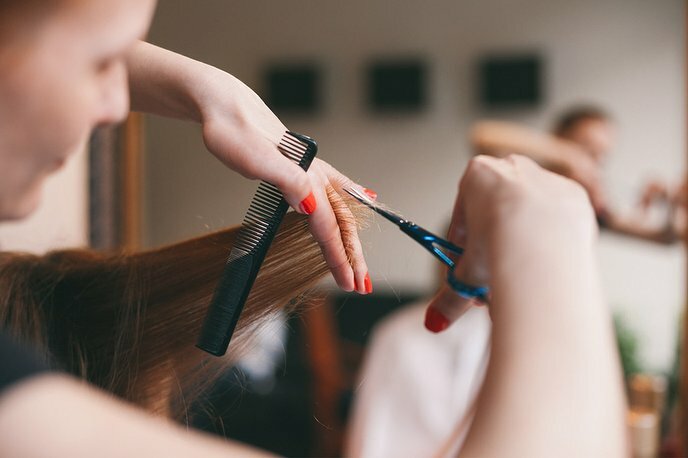 Instead of being about choosing from a set menu of styles, your stylist will do a proper consultation with you, just like before a cut or blow dry. They’ll have a good look at your hair, the condition it’s in, its natural texture and then talk to you about what styles might suit you and help you choose something for the occasion. They’ll have a good look at your hair, the condition it’s in, its natural texture and then talk to you about what styles might suit you and help you choose something for the occasion. Bringing inspiration would be welcomed - whether that’s Instagram screenshots, a Pinterest board or even old-fashion magazine tears. You’ll then go for a quick wash (though in some cases, your stylist might prefer unwashed hair as it has better grip - call ahead and ask the salon how they’d like you to come) before they start working their magic. Depending on what you choose, you could be in there for thirty minutes to an hour or so. Sleek power ponytails, delicate braided styles or even just the perfectly undone messy bun - if you rate it, your stylist can create it.